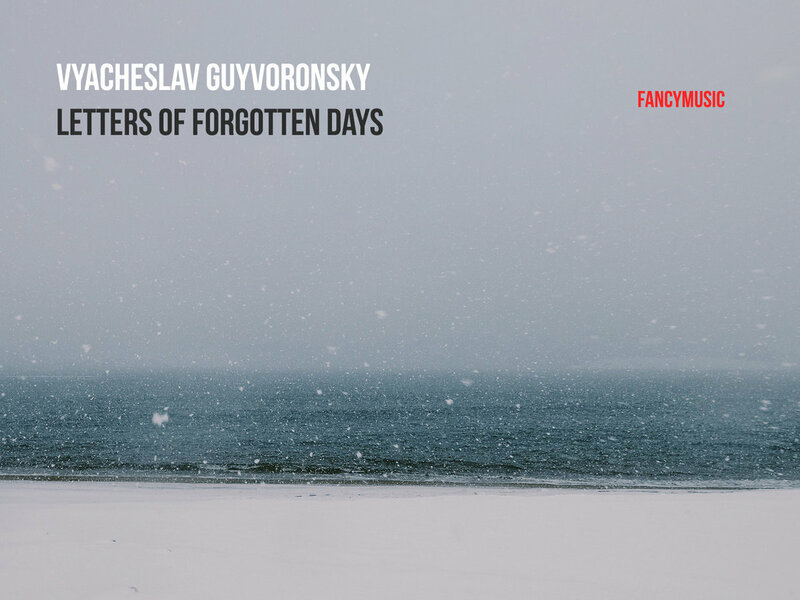 Sven B. Schreiber FANCYMUSIC is a highly interesting label, publishing music created by various Russian artists in quite different genres, ranging from traditional classical, over experimental, to completely atonal music, and even including some jazz. 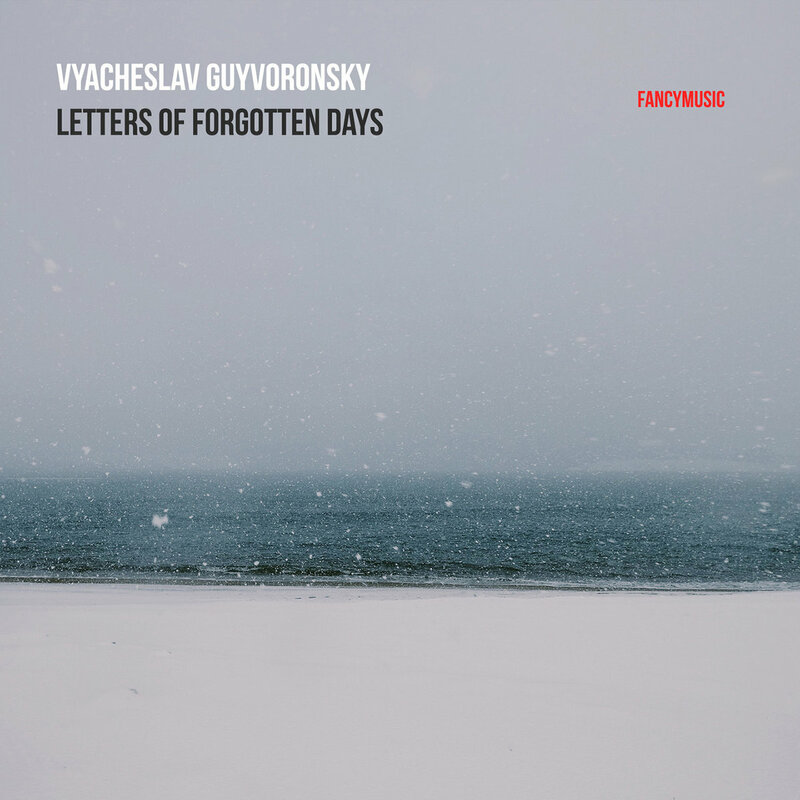 The music of Vyacheslav Guyvoronsky belongs to the "contemporary classical" chamber music category, employing the traditional string quartet approach - plus trumpet on one track - as a vehicle for an extended concept of harmony and counterpoint. 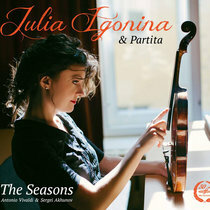 Favorite track: String Quartet №1: Part III. Includes unlimited streaming of Letters of Forgotten Days via the free Bandcamp app, plus high-quality download in MP3, FLAC and more. This was probably already after our first joint work, when we recorded the cycle “Capriccios”. I was preparing for a solo concert in which I was to perform the 1st Bach‘s Sonata (g-moll), and asked Slava to listen to my performance. We met at his place. When I finished playing, he spoke to me about what, it would seem, did not have a direct relationship to Bach. The idea that every sound, every note must be performed with perfect resonance, was not new to me, but the way Slava talked about it, was fascinating and prompted to rethink it anew. What was he talking about, then? The fact that the perfect sound - the so-called „spheroid“ - arises from the perfect interaction of right breathing, speed and pressure of the bow... This can be achieved by constantly exercising in a certain way, and the main goal is that not only each sound resonates most perfectly, but also larger sentences and phrases become volumed, filled with breathing and inner movement. Actually, “Guyvoronsky and Bach” is a topic for a detailed research. Bach is an endless source of inspiration for composers - from Mozart and Mendelssohn to Schoenberg and Kurtag. Counterpoint is the cornerstone of almost every composition in Guyvoronsky‘s art. His Fugues are always an unexpected turn and, at the same time, an exactly and skillfully calculated pointers. 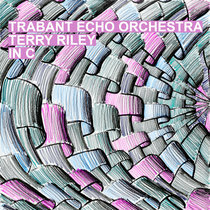 This is a challenge to the musical matter, that is, to any motif or rhetorical figure that begins to stamp out on the spot, cease to be free and lose its vitality (and sometimes even the theme itself!). Slava fights with these motifs and figures ruthlessly and uncompromisingly. He, at times, brings them to a situation of complete absurdity and a state of devastation, and then miraculously a new movement arises on the debris, a new life is born. By the way, it was the third part of the Quartet - a slow fugue - that Slava showed to Arvo Pärt during one of his visits to Tallinn. “He played it with interest, made some comments on my request of a possibility of performing it on the organ. I do not remember anything more specific”. The work on the Quartet took place mostly in the presence of the author in an atmosphere of a complete mutual trust. Not everything was revealed to us overnight. Features of Guyvoronsky’s scores are such that the musical text practically does not contain any nuances, as in the scores of the old masters of the 16 - 18 centuries. Dynamics is left to the discretion and taste of the performers, who - phrase after the phrase - should hear the music and build their interpretation. 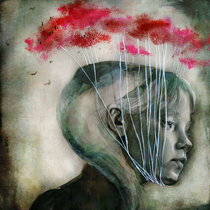 In other words, our version, presented on the album if one of a thousand possible options of interpreting the nuances. Yet, there is one significant point and it is the author‘s direct speech: “This fragment here - well, it’s complete nonsense...” or “...and here is a duet of two crazy birds...” But even with such comments, full of self-irony, music does not always get closer and clearer. In some cases, the reverse happens: the author‘s note does not indicate a specific affect, but rather what is hidden behind it. It‘s like a clue: “Look, this is not all what it seems...” And thanks to this lively “multilayeredness”, the image can reveal itself as something very unexpected. Hence - polyphonic music, multifaceted and refined rhythmic figures, sharp sketches, where the instruments of the quartet are combined into duets and trios, leaving, at times, one of the voices as a leader - whether it is an espressivo monologue or a bright unrestrained surge of virtuosity. If we take extremes (without which the creativity of Guyvoronsky is unthinkable), then every image of the Quartet - from molto dolce to extreme distortions, up to violence - requires an adequate and perfect sound embodiment.